If you’re striving to deliver a world-class guest experience and an improved operating efficiency, follow this step by step guide on how to set up and send SMS online within your Opera PMS system. Whether you run a hotel and resort, a casino, or a restaurant, when it comes to the hospitality sector as a whole, it’s paramount that your guest experience is completely faultless from the start. That’s where business SMS comes in. According to our new white paper, The State of SMS, 13.4 million consumers have opted in to receive SMS marketing and alerts from a business within the hospitality sector. While 64% of them have stated that they find booking confirmations a useful form of text messaging. With this in mind, integrating SMS with your Opera PMS system is a no brainer. To set up and activate it, just follow these simple instructions. To get started, you’ll need to sign up to a free SMS platform with Textlocal and have your username and password ready. Once you’ve signed up, simply log in to your Textlocal online account, select the ‘Settings’ menu option, followed by ‘API Keys. 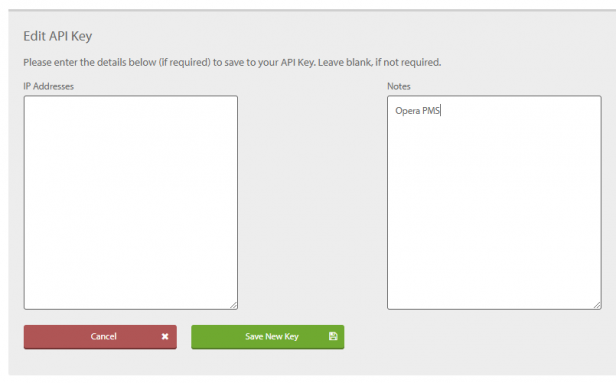 Click ‘Create New Key’, you can leave the IP box empty but we recommend adding a note of ‘Opera PMS’ so that you know what you are using it for and can easily revoke access if required. Click ‘save’ and make a note of the key. 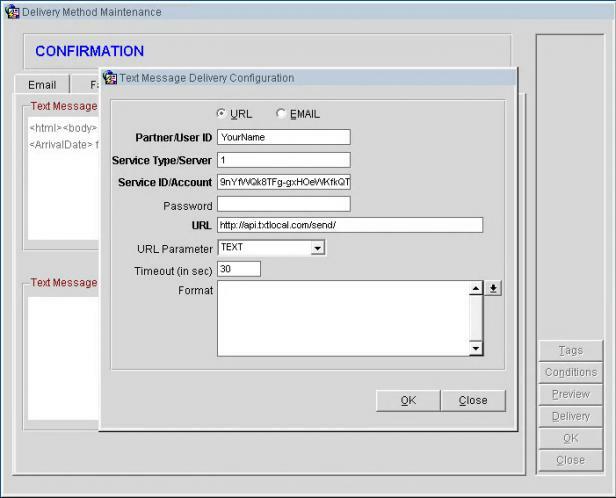 To permit SMS handling for confirmations, simply log into ‘Configuration’, go to the ‘Property’ menu, select ‘Delivery Method’, and then ‘Confirmation’ from the sub-menu. 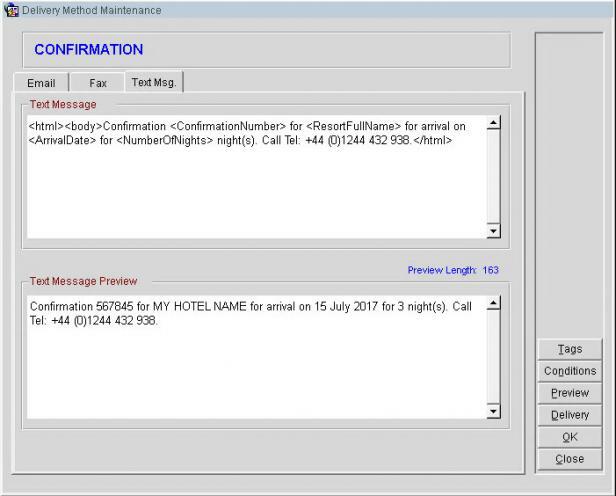 Partner/UserID – this is who the SMS is from, for example your hotel name. Just note that you only have 11 characters to play with. Optionally you can include &optouts=true if you would like to ensure that anyone who is opted out within your Textlocal account does not receive the message. Confirmation 567845 for MY HOTEL NAME for arrival on 15 July 2017 for 3 night(s). Call Tel: +44 (0)1244 432 938. Should you wish to tweak the content, remember to include <html><body> at the start and </body></html> at the end. Or if you’d like to add extra fields pulled from Opera PMS, simply click on the ‘Tags’ button and insert. You can click on preview at any point to see a sample of your message. Handling guest messages just got easier too. Simply: log into ‘Configuration’, go to the ‘Property’ menu > select ‘Delivery Method’ > choose ‘Messages’ from the sub-menu. In theory, this should already pull through from the confirmation set-up and already return the message the user types into the guest booking notes in Opera PMS. However, there’s no harm in checking. As a guest, there’s nothing more frustrating than when you have to wait for your room to be prepared – especially when you’ve travelled for hours. Using the ‘Queue Rooms’ function on Opera PMS, you can alert guests via SMS when they can finally check in. To do this, simply log in to ‘Configuration’ > go to the ‘property’ menu > select ‘Delivery Method’ > choose ‘Queue Rooms’ from the sub-menu > pick ‘Queue Reservations’ from the next menu. Just for starters, copy and paste the text below to form your automated SMS. If you need to change this content, don’t forget to include <html><body> at the start and </body> </html> at the end. 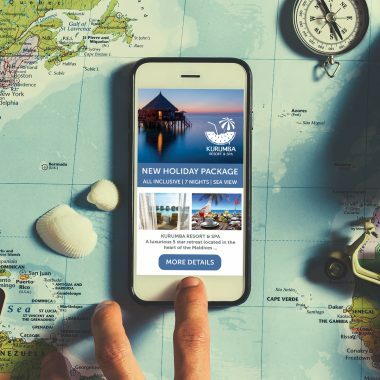 With 64% of consumers open to receiving booking confirmations via SMS, this feature is a real winner for any hospitality business looking to improve their guest experience. To implement this: locate the reservation > go to ‘Options’ > put an X in the Txt Msg. column next to the guest who needs to receive the confirmation. If there isn’t a mobile number next to the contact, a box will appear asking you to enter one. Once you’re ready, just click on ‘Send’. For more tips and guidance, just get in touch with our support team on 01244 752 299. 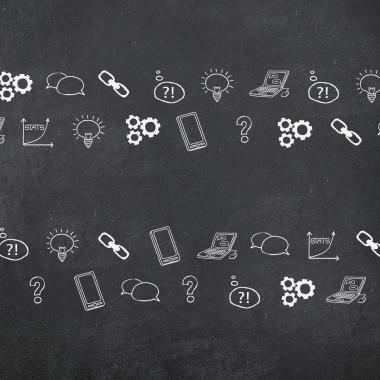 Lesson 101: what is SMS marketing?